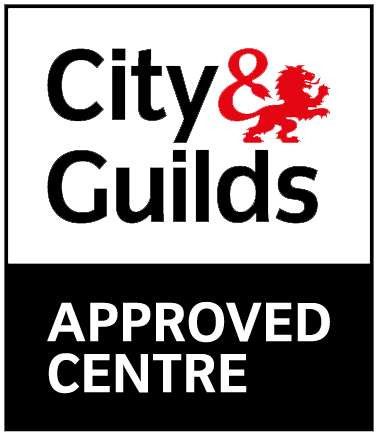 Project Skills Solutions Are Now a CITB Approved Centre! Learn about the potential hazards on site and how to avoid them. Work your way towards your green labourers card. Ideal for those on site responsible for managing all forms of temporary works. This course provides supervisors with an understanding of health, safety, welfare and environmental issues. As well as their legal responsibilities relevant to their work activities. This 5 day course provides delegates with the knowledge required to comply with legislation and regulations regarding a typical construction site. We have these courses running at our centre in Basildon, Essex and Limehouse, London. The CITB training courses are running monthly, with an experienced training who has many years experience in the construction industry. Courses run with a maximum of 14 delegates so the group is small enough for everyone to interact and join in with the group discussions. 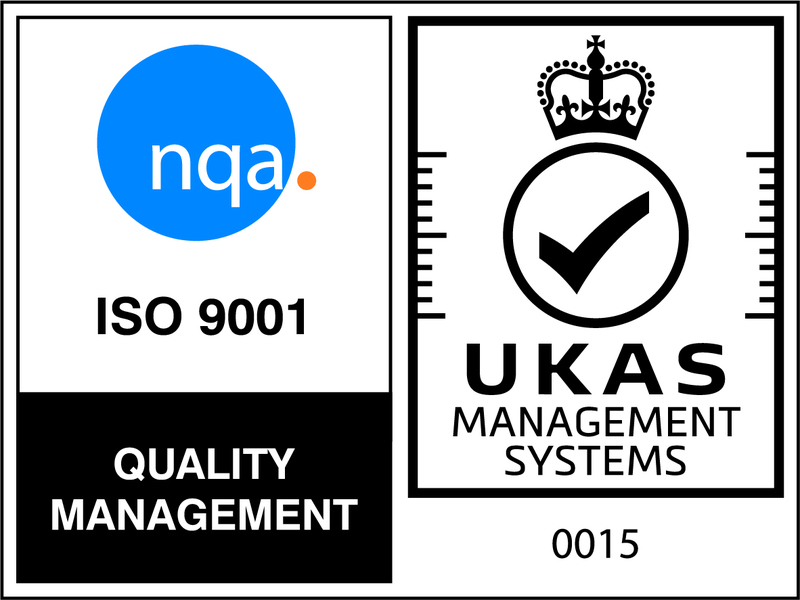 With over 10 years experience training delegates UK wide we have a proven track record in the training industry, but why just take our word for it! Read what our recent client have been saying about us here. Follow our easy to follow booking process to book your course online today, or call our training team on 0800 0213 263. Project Skills Solutions are pleased to announce that we are now offering CITB SSSTS (Site Supervisor Safety Training Scheme) Training courses in London and Kent as well as in Basildon, Essex. The CITB SSSTS training course teaches delegates to understand the laws and regulations and the duties of a supervisor when it comes to safety in the construction industry. Delegates will be required to complete a multiple-choice question paper, as well as being interactive during the course. This 2 day course has no pre-requisites however it is most suitable for those in or about to be in a supervisor role. Your employer should ensure safe system of work are in place and provide and explain relevant paperwork (method statements and risk assessments) to managers and supervisors. 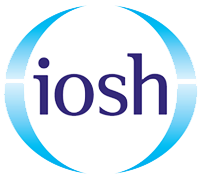 As a supervisor you should provide supervision and advice, taking into account the current level of skills, knowledge, training and experience of your workers in relation to the health and safety risks involved in the job. If you are a CITB registered employer you can claim the CITB levy to train, upskill and qualify your staff. The CITB Grant Scheme is to ensure that the construction industry has the right skills to help it to grow and that standards are maintained on construction sites. To read more about the CITB Levy Grant you can click this link.